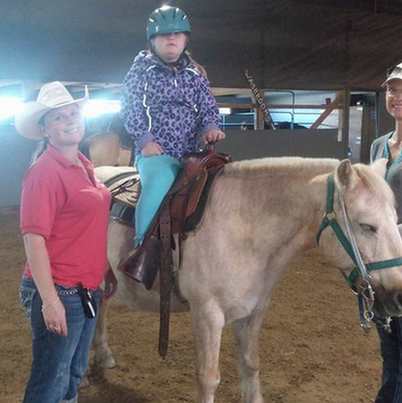 "Acceptional" Riders' Ride-A-Thon raised $10,800 with over 55 riders participating. 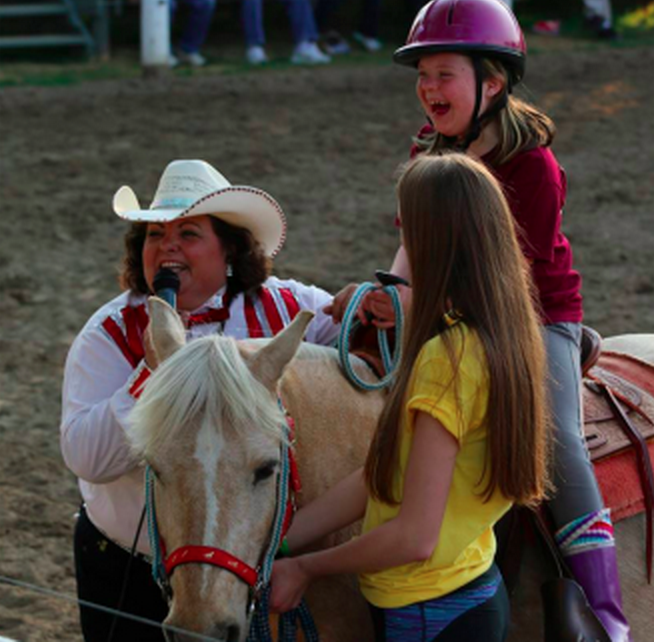 Fun was had by all, trail riding, games on horseback and candy haystack for the kids. A very worthwhile fundraiser to give a leg up to riders with special needs. 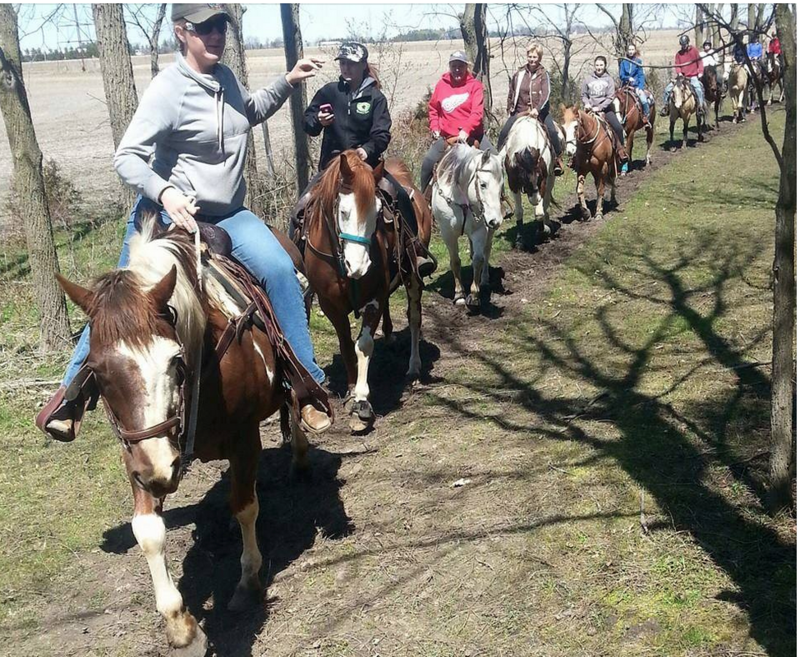 Thank you to all those who came out to ride and those who sponsored riders to support "Acceptional" Riders.